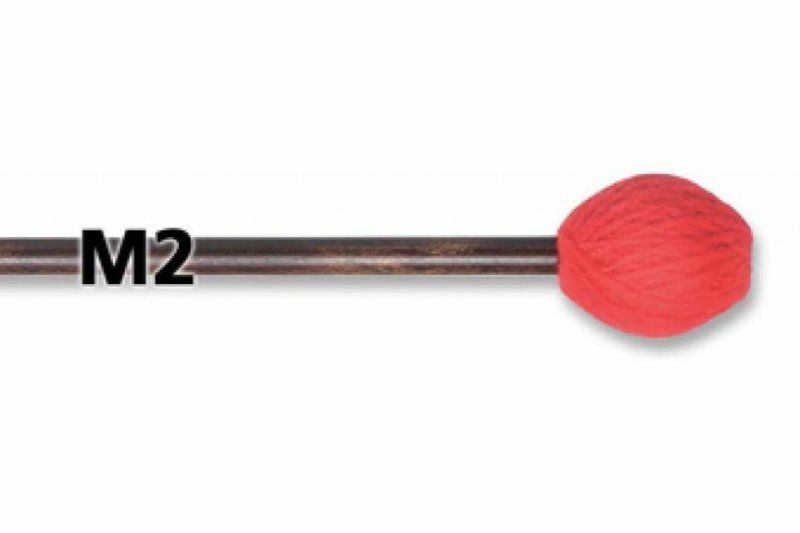 Finest grade synthetic, rubber, cord or yarn are used for each Musser mallet and are carefully balanced for flex, weight, size and tonal response. 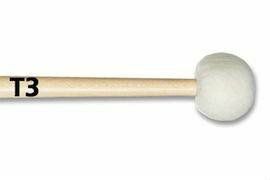 Good Vibes® are recognized as the world’s finest professional mallets. Light rattan handles are selected and matched for size, weight and flex. Heads are made of premium yarn which is wound around a solid, specially formulated and shaped rubber core, then carefully hand-stitched. 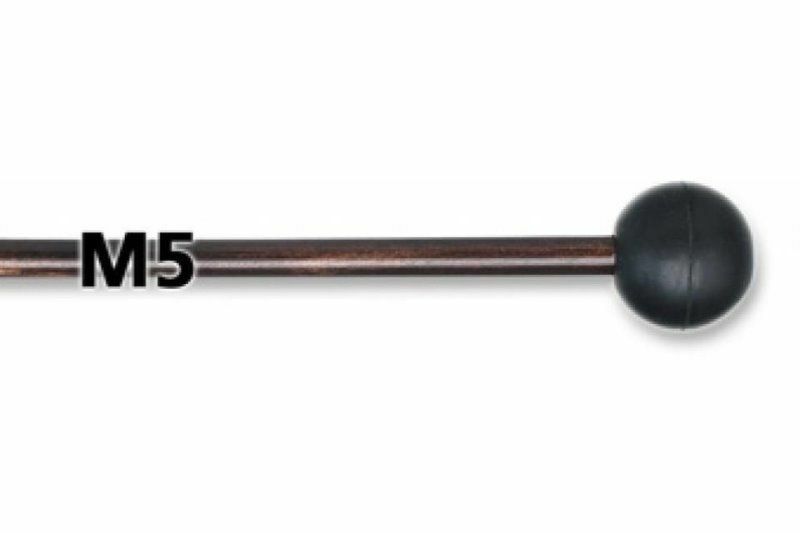 Two Step mallets are Musser’s exclusive fiberglass handle design that is thicker near the end for well-balanced handling and thinner near the head for strong striking force. 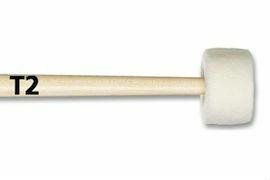 Two Step mallets offer excellent flexibility and warp resistance. Precision matched for balance, mallets are available in rubber, plastic, metal and wood balls as well as cord or yarn-covered balls. Ideal for schools. 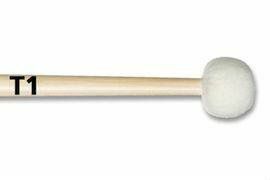 Birch handle mallets are ideal for the mallet player who prefers a straight, but firmer wood handle. Heads with rubber, plastic or yarn are precision matched for balance. Medium rubber. 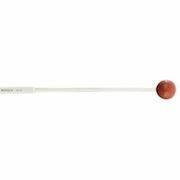 For practice on marimba‚ xylophone and vibraphone. 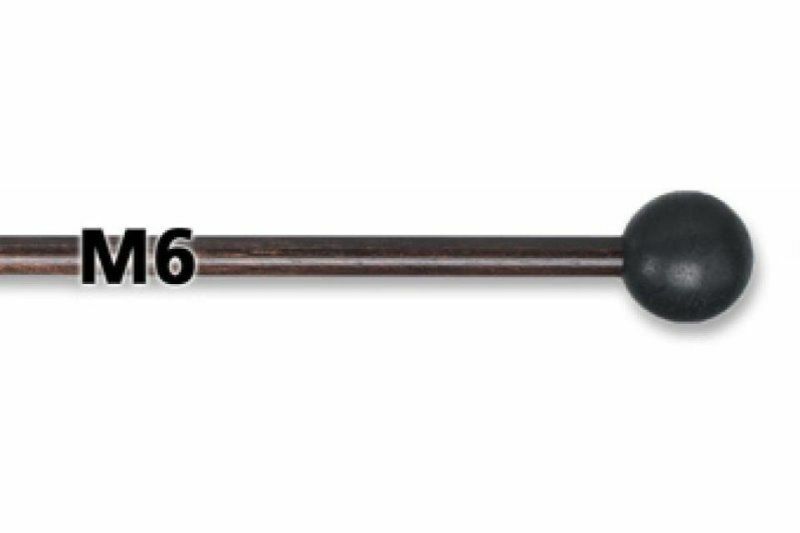 Hard phenolic 1" ball. For all-around playing on bells and xylophone. 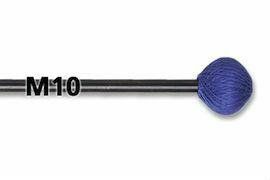 Head = 1 1/2" | L = 14 1/2"
Very soft. 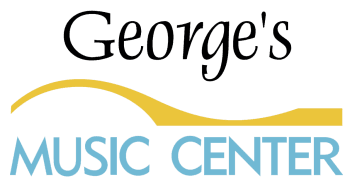 Ideal for soft rolls‚ legato strokes and the richest sounds. Head = 1 3/4" | L = 14 1/2"
Head = 1 1/4" | L = 14 1/2"